Looking for a new home can be taxing to say the least but even more so if you are doing it with a growing family and, of course, your children’s future in mind. As already highlighted, location is probably the single most important factor for you growing family when looking for a new home. 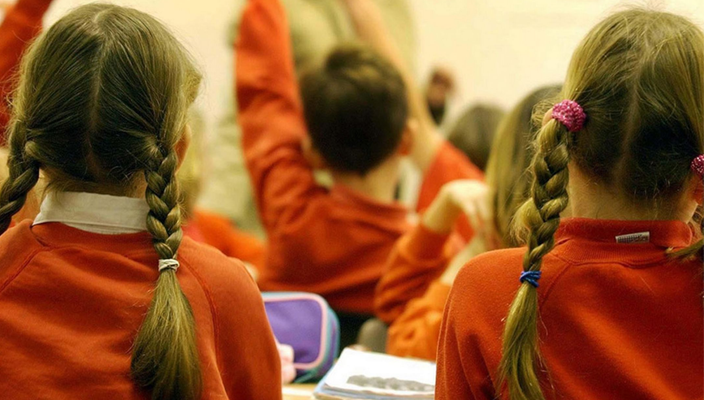 This is because the schools admission process sees parents list their preferences on an application form and then places are allocated based on the school’s criteria. These are mainly focussed on a child’s proximity to the school, but sometimes there can be controversial admissions lotteries involved. Either way, it is always best to look for a new house with school proximities and respective reputations in mind. This way, you will not be disappointed when it comes to school applications and neither will your child. Safety is a massive concern today and so you need to feel comfortable with your potential new neighbourhood and so do your children. Talk to people in the local community, your prospective new neighbours even and get a feel for the place. Is every piece of spare wall space adorned with graffiti or are there beautiful murals? 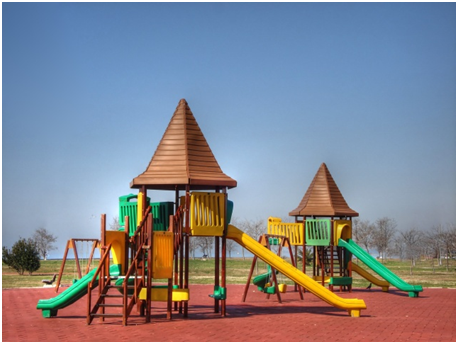 Is it a well-lit area and are there local parks or outdoor spaces for your children to play in nearby? Lastly, it is important to check the route on which your children will be travelling to school. You’ll inevitably be accompanying them most of the time, but you also need the reassurance that they can make their own way if the need were ever to arise. One option is to rent a house in the nearby area and actually experience living there. This will give you the best insight into the neighbourhood and online companies such as Rentify can make finding the perfect rental property a hassle-free experience. Once you’ve decided on an area and have a few schools in mind, it is important to consider the suitability and longevity of your potential new home. We all know that kids grow fast and so you need to consider how the space will work for your family. 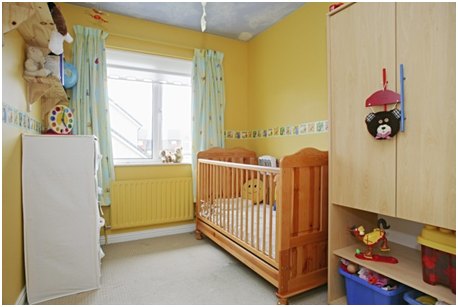 It might be okay for your young children to share a room to start with but it won’t be long before they’re yearning for their own space and that will be a problem that you need to solve. Have an open-mind though when it comes to future arrangements as there are many possibilities on the table. For example, a large room can be easily partitioned to create two smaller rooms and young children will be happier with a small room of their own than sharing a larger one. Also, attics can be converted to make fantastic bedrooms for kids or even a small extension above a garage will provide the extra space needed.